Tis the season for Holiday events. Are ya'lls calendars filling up as fast as mine are? 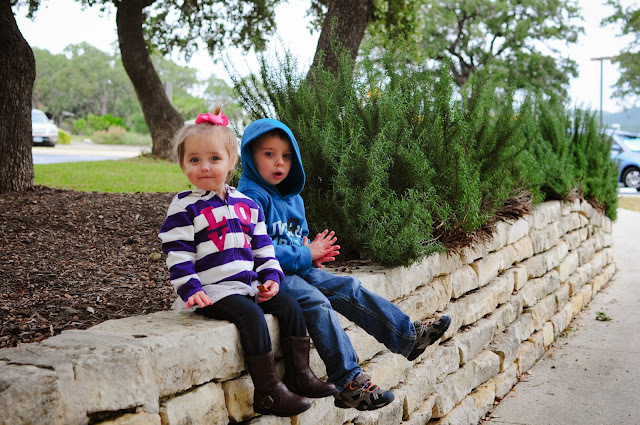 Family pictures, Santa visit, Holiday parties, Christmas Church services, class parties. In Texas it's just now getting chilly where we need long sweaters and gasp even a jacket in the mornings. Are your littles closets ready for it? 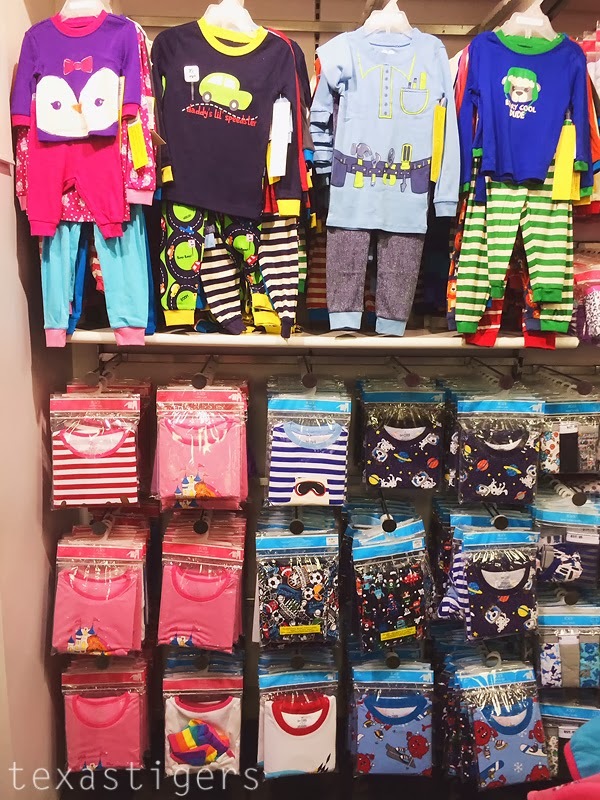 Last week I was invited to check out the Children's Place Holiday line along with some other local bloggers and was given a gift card to pick out some pieces for my littles. Lexie and I jumped at the chance to do a little shopping of course! It's honestly been a few years since I've shopped at the Children's Place. I had loved their pieces - affordable, darling and the fit was always great for Abby when she was little. 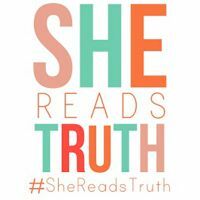 After going back last week and checking out what all they had to offer, I can't figure out why I hadn't been shopping there lately - especially now with 3 littles to dress! All the boots and shoes quickly caught Lexie and I's attention. We are both a little shoe obsessed. We are girls after all! I also have a thing for comfy hoodies - especially since we were getting our first real cold snap the next day. 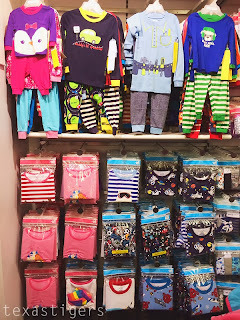 Then there were plenty of option for cute shirts and pants that could all mix and match with each other - perfect for your little one that wants to dress themselves. No fear - whatever they pick will be okay to go out into public! Children's Place is also totally on trend with what little girls want - sparkle and leopard print! So darling and your little girl will be in love! Don't forget the darling winter critter hats! 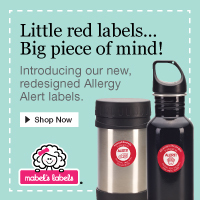 This would be a perfect stocking stuffer or gift for your littles ones friends. Lexie fell in love with this puppy dog shirt. Silly girl won't go near our dog, or any others but loves them in books and on shirts apparently. I also picked up a pair of denim leggings for her. Amanda and I were discussing how at this age it's still hard for them to climb in jeans so a pair of jeggings is perfect! They also tucked into her boots nicely. I also couldn't resist this comfy sweatshirt for Micah - hey it was on sale and it's the perfect color for him! I love how nicely all these pieces washed too after a morning of playing on the playground and preschool for Micah! I also had noticed that Lexie out grew her old hoodie and I didn't have a medium weight jacket - just her heavy one and a light jean jacket. This hoodie filled in the gap nicely. 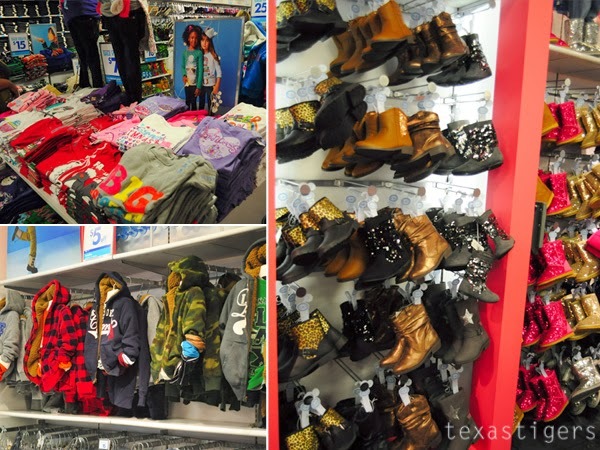 The real winning section at Children's Place was the holiday wear though. The girls already had Christmas dresses (yes dresses plural) so I didn't spend too much time browsing in the girls dress section but I did notice they had many darling options! Colleen bought her daughter a beautiful outfit that I'm sure Abby would have loved! While the girls were already set for Christmas I hadn't found that perfect holiday wear for Micah until then. Children's Place hit the nail on the head in the little boys department. 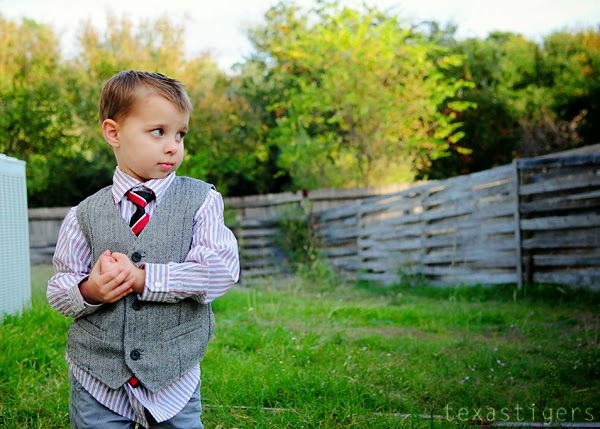 Lots of options for button downs, sweaters, ties and the most adorable herringbone vest) Micah looks like such a handsome little boy all dressed up! Seriously - think he's got a modeling career in his future here? 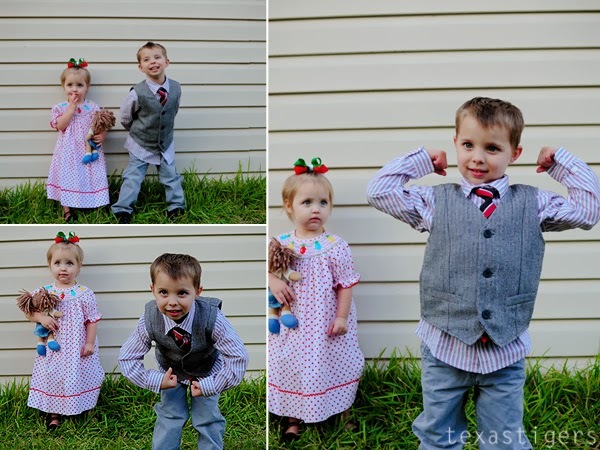 Your kids are adorable and I've been looking for a vest like that for our Santa photos! It has been a while since I have shopped there as well, I will definitely be back now that I have seen all the cute boy outfits! Micah definitely could be a model too. 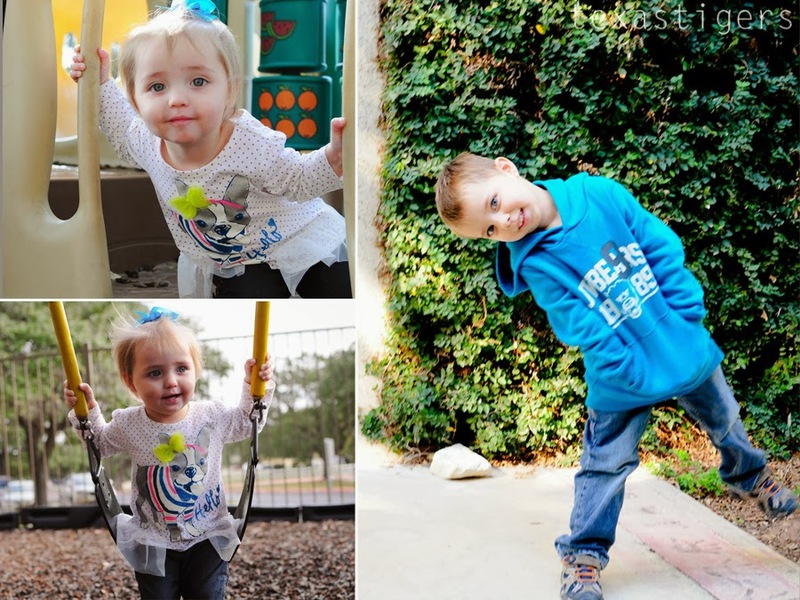 Seriously cute photos of your little ones, Katie! I just love the Children's Place! They have such cute clothes! Stopping by from the Sweet Tea Social.